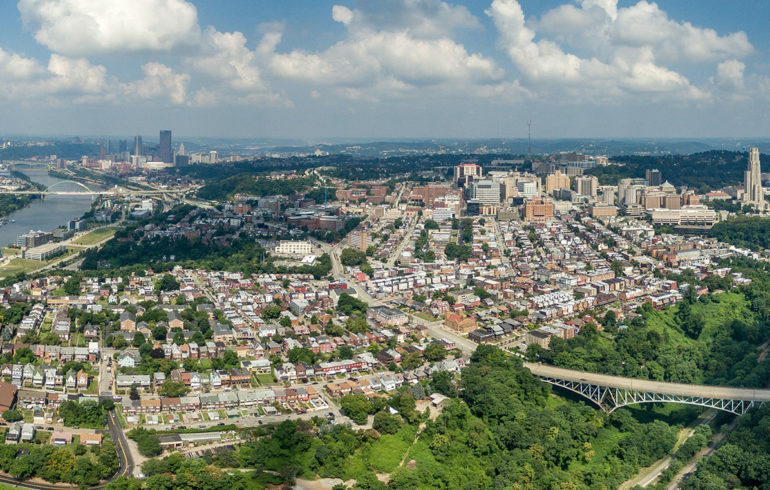 The Steel City’s rebirth as a center of technology and tech-driven manufacturing might still shock those who picture the city as another casualty of deindustrialization. But the fact is, the region’s success in the tech economy has been decades in the making, and strategies continue to expand opportunities now and in the future. 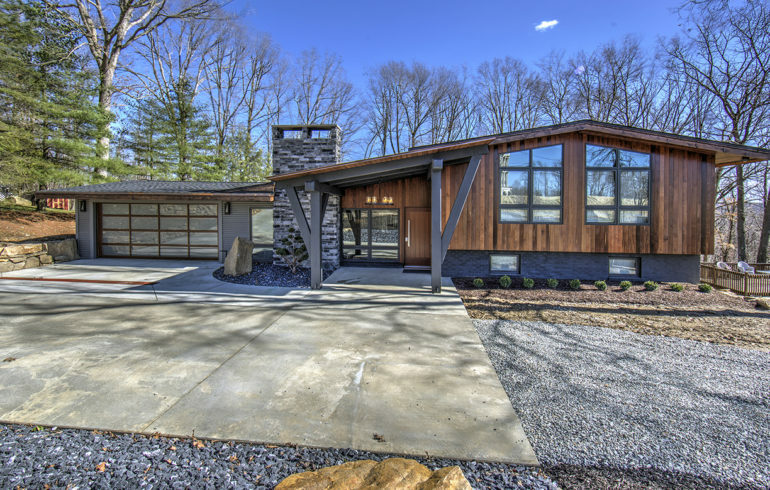 Why Relocate To Pittsburgh? Why Not! 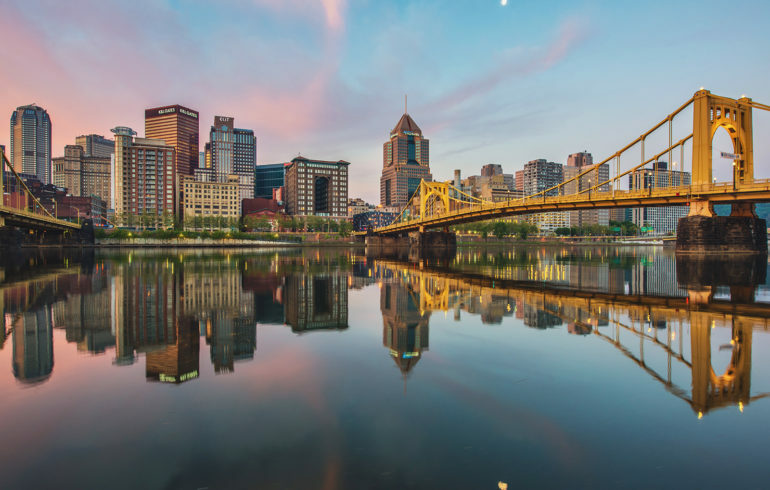 Instead of asking why relocate to Pittsburgh, more often the question is why not? Broad job opportunities, low cost of living and high quality of life make this region a smart choice for everyone from college grads to families.